If you are planning to be out of Germany for a couple of months and your residence permit is almost expiring, the State Office for Public Order Affairs – Landesamt für Bürger- und Ordnungsangelegenheiten, has just published new information as regards to deadlines for the expiry of residence permits during stays abroad. You plan on staying abroad longer than the allowed time period for your residence permit? The residence permit is not withdrawn if the holder exceeds the deadline during military service and/or returns to Germany within 3 months, after discharge from military service. If the holder makes a formal request with immigration authorities for an extension. 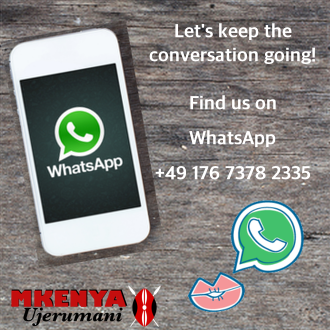 This include, residence permits, EU Blue Card, settlement permits and permission for permanent residence in the EU. 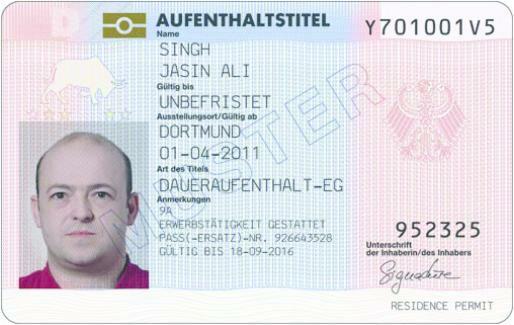 A residence permit expires 6 months after departure from Germany. Additionally, if you leave to start school or university abroad, your residence permit is automatically invalid at the point of exit. It does not matter if you return to Germany before the 6 month deadline. An EU Blue Card is valid for up to 12 months after departure from Germany. This period also applies to family members of an EU Blue Card holder, who have residence permit for family reasons. For those travelling for longer periods, a formal request should be made, if the stay is in the interests of the Federal Republic of Germany abroad. 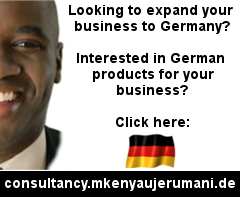 For instance, this applies to those on an assignment abroad for an international company with headquarters in Germany. A Permanent Residence permit expires 6 months after departure from Germany. was staying legally for at least 15 years, in the Federal territory. The same applies to his or her spouse, who has a permanent residence permit, if they are also at least 60 years old. 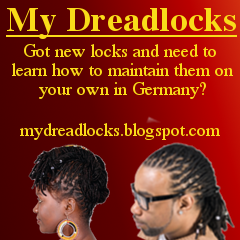 to those in a marital partnership or registered partnership with a German national. 12 months if one stays outside the European Union or in the EU countries, Denmark, Great Britain and Ireland. 24 months for a stay outside the European Union or in the EU countries, Denmark, Great Britain and Ireland, if you had an EU Blue Card in advance. This period also applies to family members, with residence permits for family reasons.